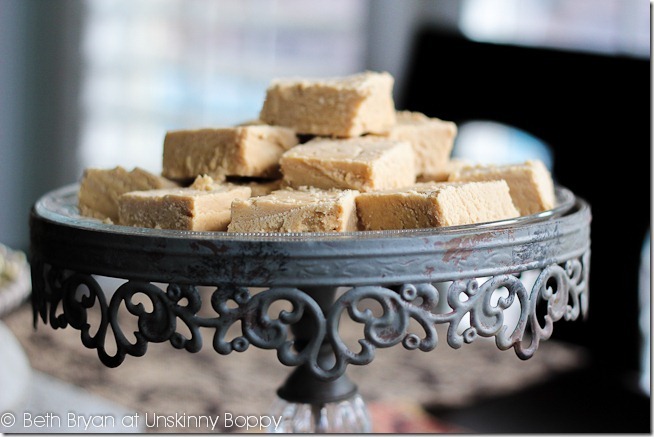 Granny’s Peanut Butter Fudge, plus a FREE e-book and a link party! 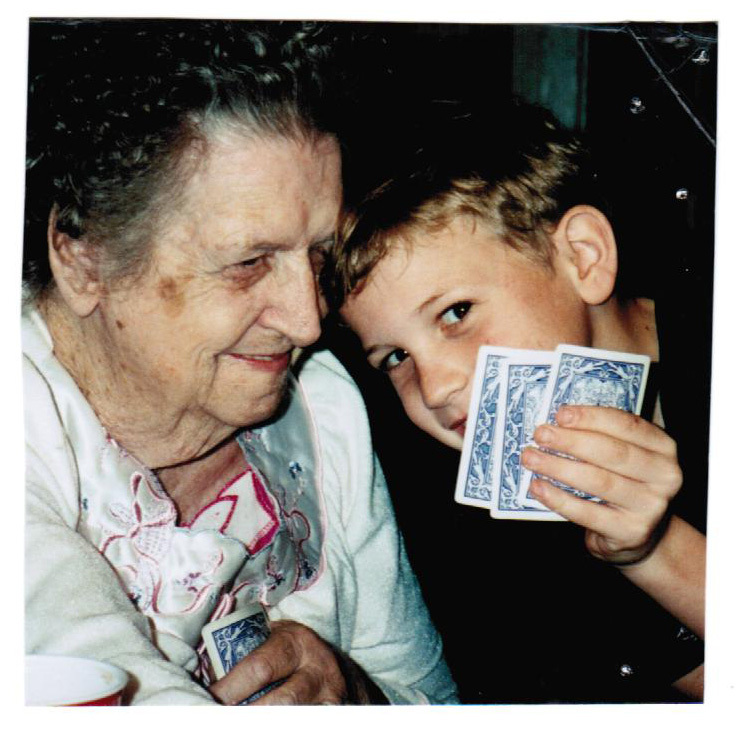 Today’s post is dedicated to my granny. My granny always had a skillet full of cornbread on her stove, ready to be eaten by my Pop in a tall glass of buttermilk. She rolled her hair with bobby pins and Dippity-Do hair gel before bed. She was a card playing fanatic. She loved cold Coca-Colas straight out of the can and watching NASCAR races. Davey Allison was her favorite driver, since he was a hometown boy who grew up not too far from her. My granny had a sweet tooth a mile wide. 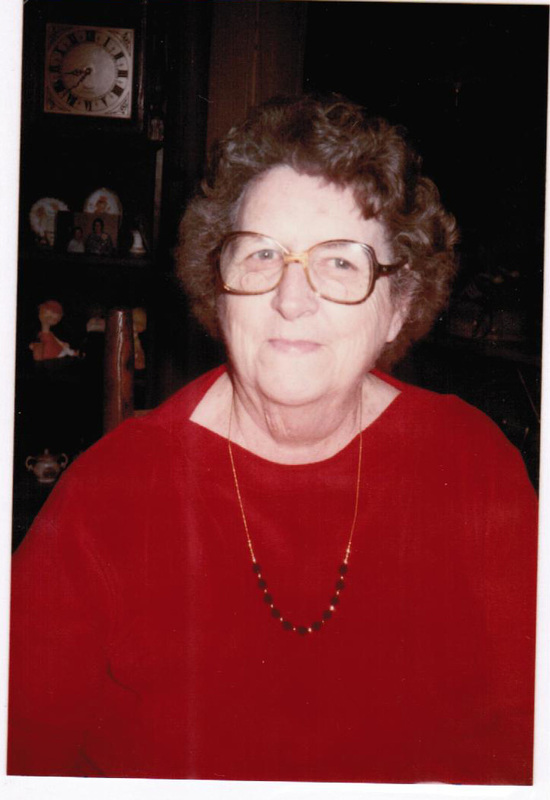 One of her many specialties was making fudge–chocolate or peanut butter, and on occasion both if there was a crowd gathered. 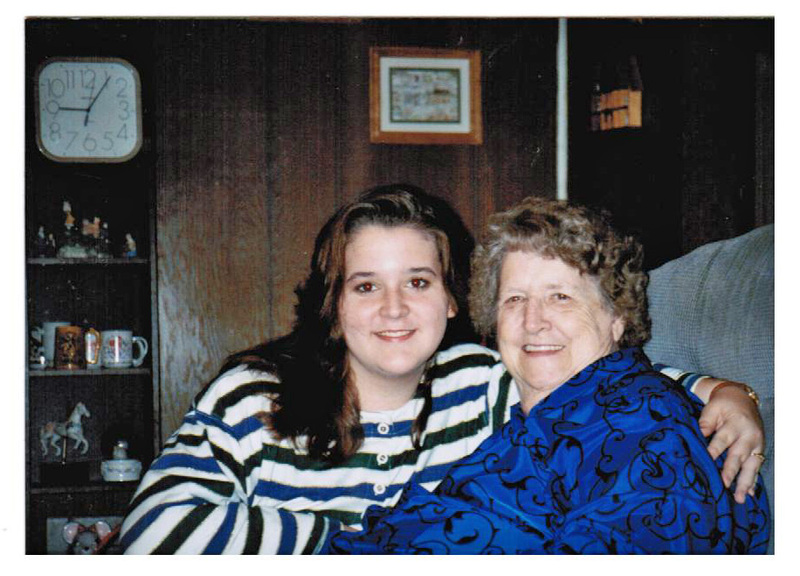 In her house, where any rules about diets or keeping bedtime hours flew out the window, it was perfectly logical to make fudge at midnight during the middle of a heated Canasta game that everyone knew could last well past 2 or 3 o’clock in the morning. She would get out The Fudge Plate (It was sacred. It deserves all-caps.) and grease it down with a stick of butter and start boiling all the ingredients. If you’re on a diet, you might want to stop reading right now because it’s about to get fattening up in here. Wanna know what you get when you mix this…. Grease a glass plate or baking dish with a small amount of butter. 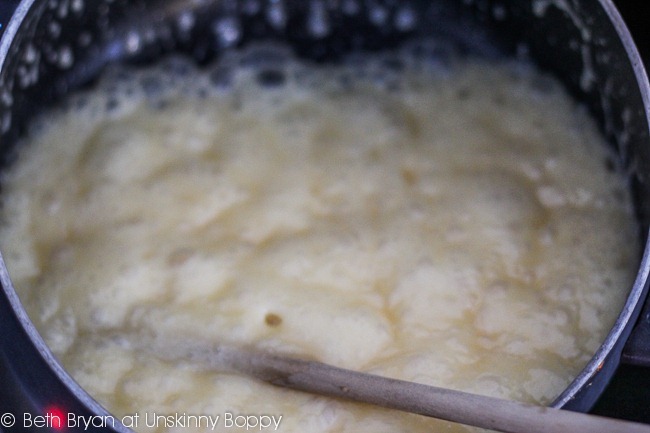 Melt butter over medium heat in a large saucepan. Add sugar and milk and bring to a rolling boil over medium-high heat for about 4 minutes. 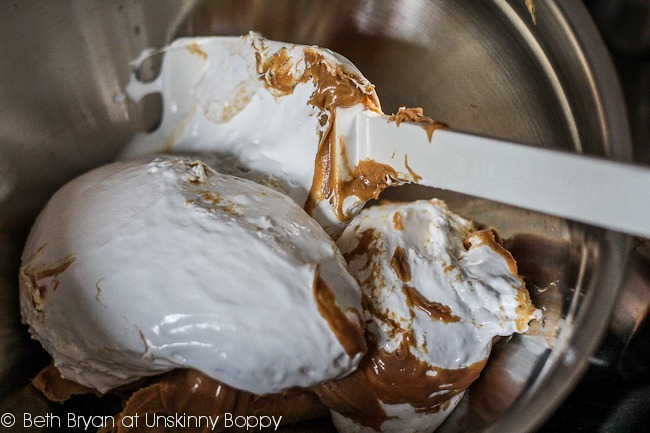 Pour mixture over peanut butter and marshmallow fluff and stir well until mixed thoroughly. Pour into greased dish and let set for 1 hour. Refrigerate if you need it to set faster. 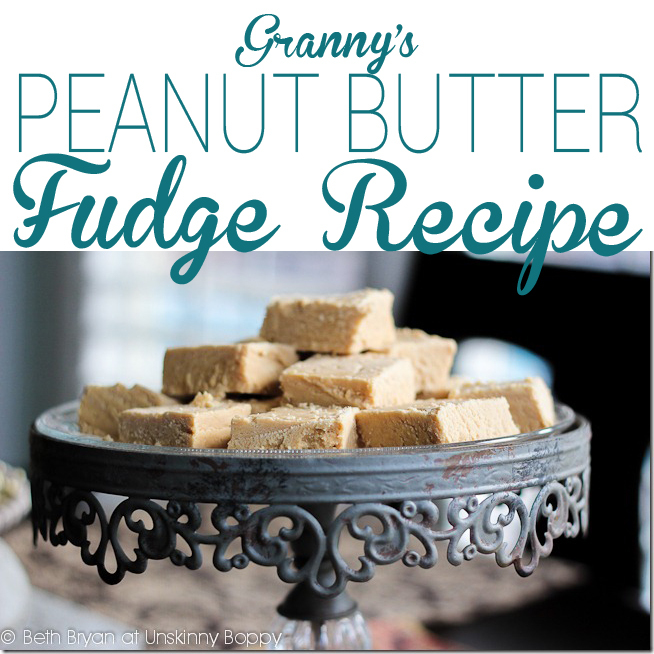 If you want the recipe for Granny’s Peanut Butter Fudge, I’ve shared it along with a memory about my Granny inside this beautiful 56-page printable recipe e-book that you can download here! Sixteen bloggers joined together to submit recipes for this e-book. We hope you enjoy this little Holiday gift from our homes to yours. Thanks so much to Gwen at The Bold Abode for all of her hard work in assembling the e-book. It’s GORGEOUS inside, with so many yummy recipes that I am seriously jonesin’ to try out immediately. The photography is just stunning throughout this whole recipe collection! You’re gonna love it! Thank you so much for the shout out! It was amazing putting this together and I so appreciate your contributing not only your recipe, but you amazing photography! Good GRAVY Beth that looks delicious! My poor hips are going to EXPAND! Glory Be that fudge looks amazing – its my absolute weakness and every time we go to the boardwalk, I can’t leave without getting a big box! My recipe isn’t exactly heirloom – but it will become that since I always make it! Yum! I need a good PB fudge recipe in my life! 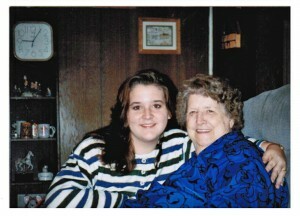 Beth your Granny obviously deeply impacted your life with her grace and beautiful soul. What a truly lovely lady! Thanks for sharing her fudge recipe – it’s so touching that you have allowed us to enjoy it now too! Oh my goodness… this fudge looks divine! You are the absolute BEST! Thank you so much for the incredibly sweet tribute to a wonderful woman! I love the recipe and I am totally going to make it! Have a wonderful and blessed Christmas and a Happy New Year! Yumm. 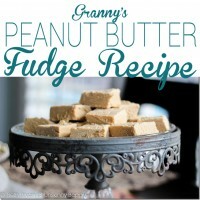 Thank you for all the recipes, but I’m particularly interested in making your grannys peanut butter fudge. My mother used to make this without a recipe and while I watched her several times, I never learned to make it. 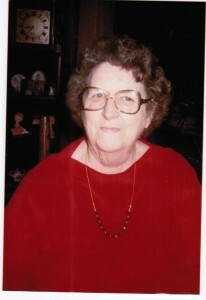 She passed in ’92 and I still can taste her peanut butter fudge in my memory. Awwww this made me smile today! I hope it tastes like your mom’s fudge! I cook a lot of things without a recipe, too, so I am trying to test them out and write things down here on my blog so they can be repeated for future generations! Enjoy, and thanks for your comment today!